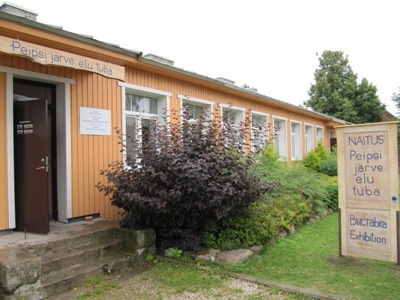 Exposition LIVING ROOM OF LAKE PEIPSI is located near Mustvee, in Kasepää local municipality, Tiheda village. In 2017 we're closed on public holidays, July 22., 25.,29., Aug 29.- Sept 2., Dec 5.-16. Other times by prior agreement. 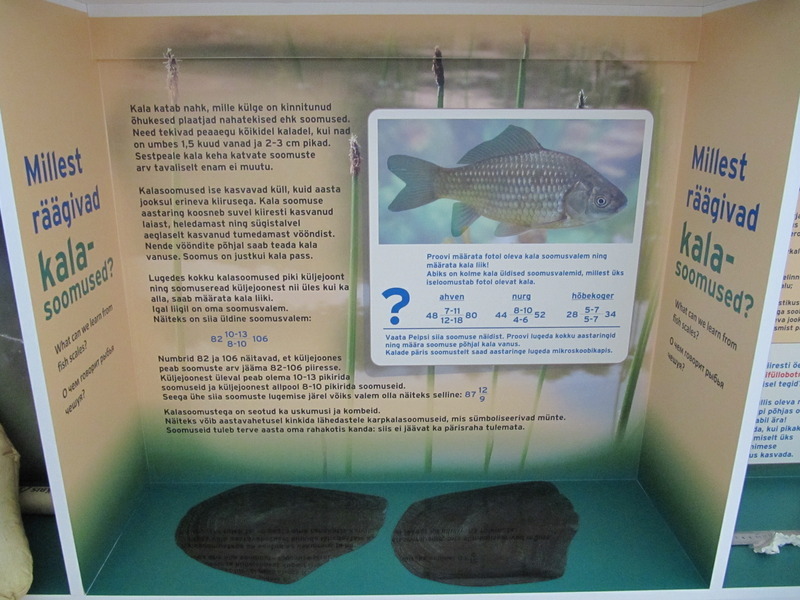 All the mentioned models of fish and the lake are presented with explanatory texts in Estonian, Russian and English. 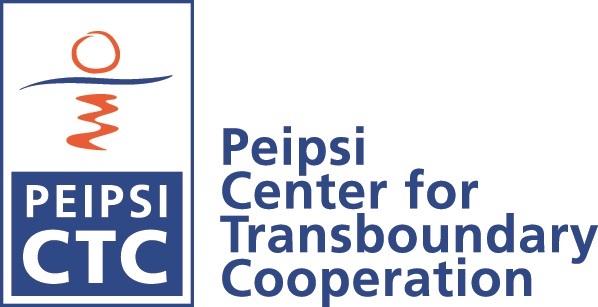 More information is provided about the food chain, development of fish and other natural aspects - from leeches up to blue-green algae. 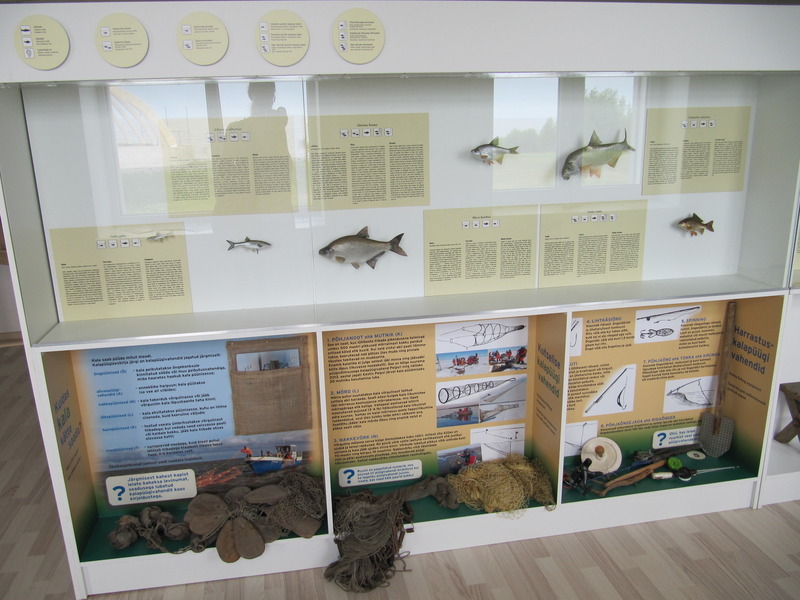 From June 2013 new hands-on exhibits are waiting for usage – e.g. Peipsi puzle, trying on fisherman’s suite. 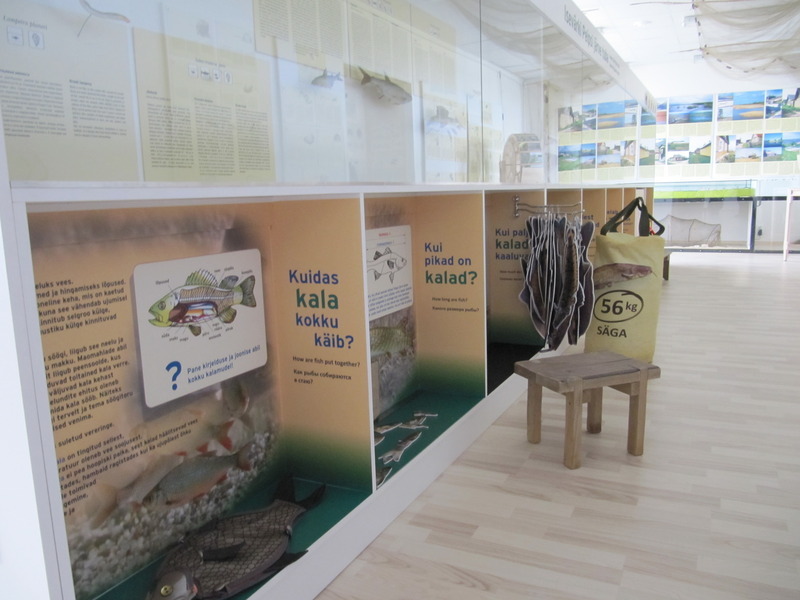 Exposition in managed by Peipsi Information Centre in cooperation with Kasepää Local Municipality and Peipsi CTC.